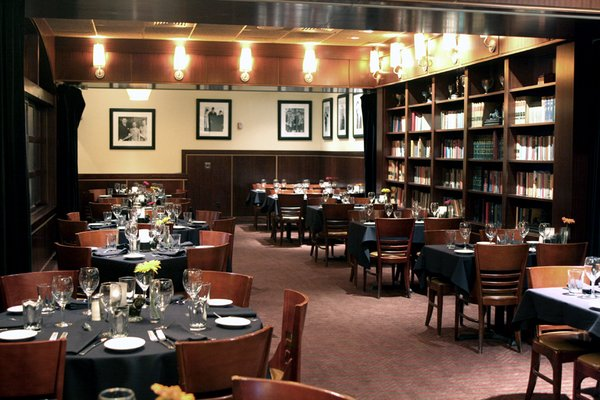 Rent Sullivan’s Steakhouse | Corporate Events | Wedding Locations, Event Spaces and Party Venues. Welcome to Sullivan’s Steakhouse in Chicago. Located in River North, near the Magnificent Mile, Sullivan’s is within walking distance of the Chicago River. Housed in a historic two-story building overlooking Hubbard and Dearborn streets, diners can observe city life bustling below. Our dedicated private dining coordinators will help you plan and personalize your event so you and your guest can have an unforgettable experience. View our available rooms below to determine which one best fits your needs.